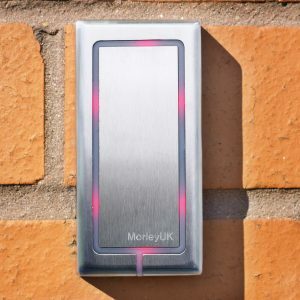 Morley access control systems and HID readers and accessories. The Mv-1 Versatile Reader has been designed to be both aesthetically pleasing and tough. The unit incorporates the latest iCLASS technology from HID and is capable of reading the full range of HID iCLASS cards and tokens. 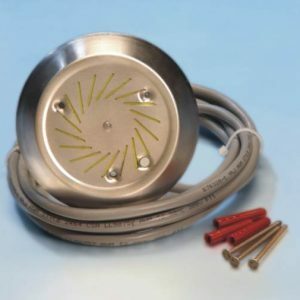 Being vandal resistant, weatherproof and attractive means the unit is suitable for use in both internal and external applications. 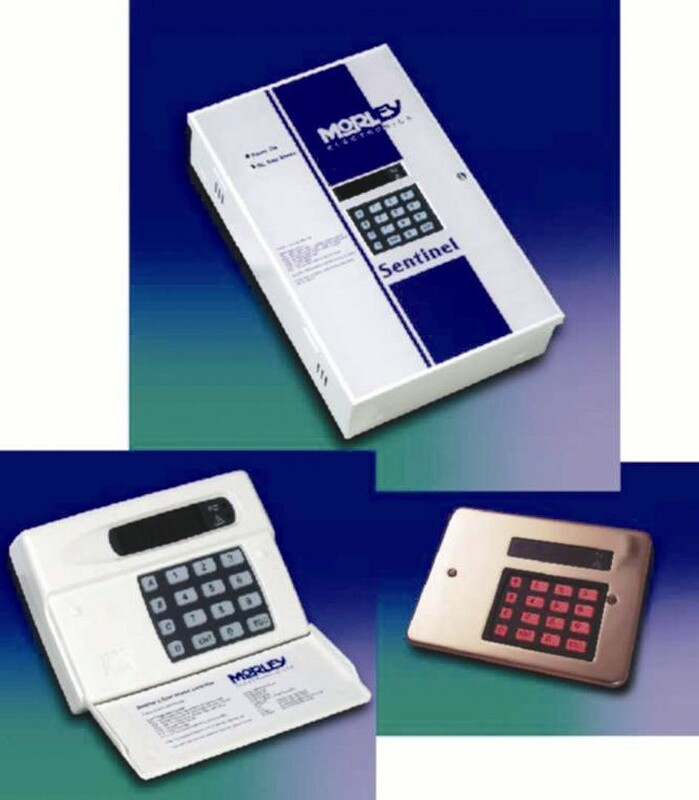 The Mv-2 Versatile Reader has been designed to be both aesthetically pleasing and tough. The unit incorporates 125KHz proximity technology from HID and is capable of reading the full range of HID Proximity cards and tokens. Being vandal resistant, weatherproof and attractive means the unit is suitable for use in both internal and external applications. 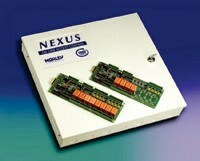 Morley Nexus online PC based access control system for up to 512 readers & 23,000 users. 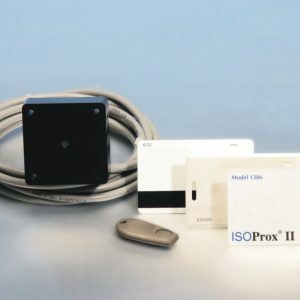 The PanelProx™ reader is designed for mounting directly onto a door entry panel and with 4 fixing holes set 48mm square apart. The new PanelProx™ reader is available in HID standard 26-bit Wiegand output form for general use by any controller accepting HID readers. The VandalProx™ range is a tough and rugged proximity door reader specifically designed for external reader requirements. The new VandalProx™ reader is available in HID standard 26-bit Wiegand output form for general use by any controller accepting HID readers.